Sara is a wife, mom, storyteller, gardener, pizza snob, reader, loather of folding laundry, Cubs fan, optimist, encourager, scrapbooker, historian. She feels blessed to be married to her best friend and mom to two beautiful and vivacious girls 8 years apart. 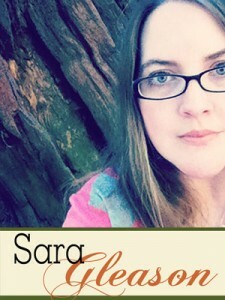 Sara is determined to paint her family’s story portrait by recording moments big and small in words and scrapbooking. She is storyteller at heart and loves to document her family’s memories with the camera and on the page. In fact, as deep into the History of Sara as she can recall, there was always storytelling. There were books, there was writing. There were hours and hours spent slowly flipping through the photo albums that lay on grandma’s coffee table. There were the times the family would all gather closely together, in the dark as faded images click-click-clicked onto a screen pulled down before us. There were the stories she dictated – before she could even write – to her mother, who jotted them down in notebooks. There were the crayon-sketched illustrations that accompanied said stories. There were the school essays and the adolescent attempts at original poetry. There were the “mix” tapes, the notes kept in boxes for years, and there were the journals. Now there are the photographs. The scrapbook pages. The paper pages. The digital ones. The journaling. The blog posts. And tweets. And the notes kept in boxes for years. After she got married, Sara fell even more deeply in love with storytelling. She was moved by tradition. She was moved by the notion of building her own family and building her own legacy. She was moved by wanting to document. She was moved by creativity. She was moved…to speak. To not forget. And so she started scrapbooking. she was a paper scrapper for a long time and still has a closet full of scrapbooking supplies that she loves to play with from time to time. But when she discovered digital scrapbooking a few years ago it was like sun & water to her flower. Her creativity blossomed in ways it hadn’t before and it really inspired her to tell the story of her family with new energy and dedication. 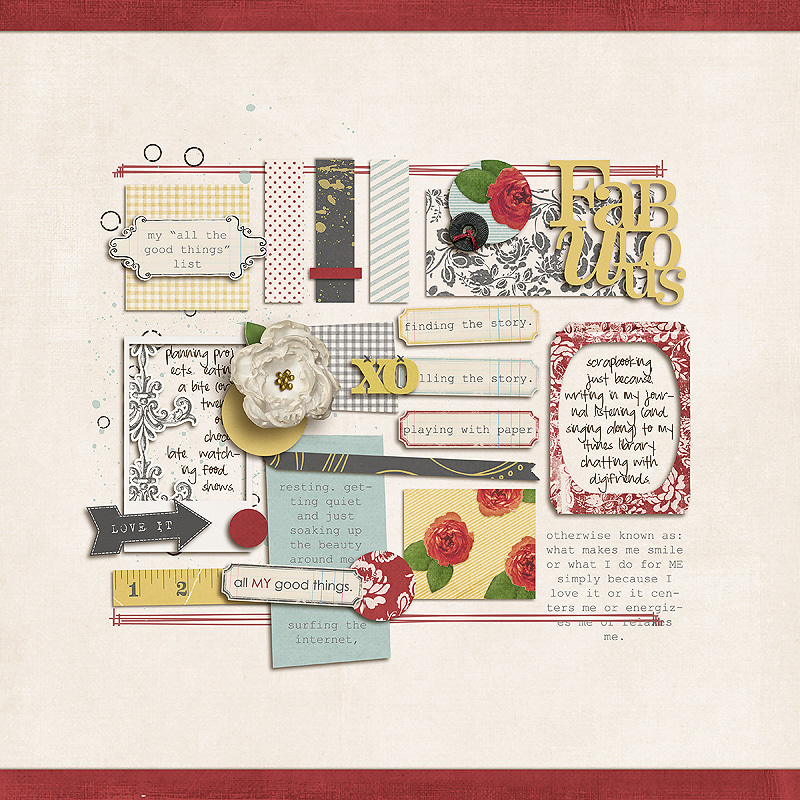 And along the way she was encouraged to make her page designs into templates for other scrapbookers and that evolved into other aspects of digital design as well. Sara is now an independent digital designer at The Lilypad where you can find her page designs, prompt-and-story centric products and kit designs. And you can connect with her on her website Plant Your Story. You can also find her on Twitter, Facebook, Pinterest and as scarletsierra on Instagr.am.